Graduated from the University of Cape Town with a B.Soc.Sc (Hons) degree and a post graduate in marketing and communications; experience in the publishing and media industry; wholesale and retail. Roles have covered all aspects of the communication mix including event management, corporate and internal communications, public relations, copywriting, brand development, project management, account management, employee engagement and change management. 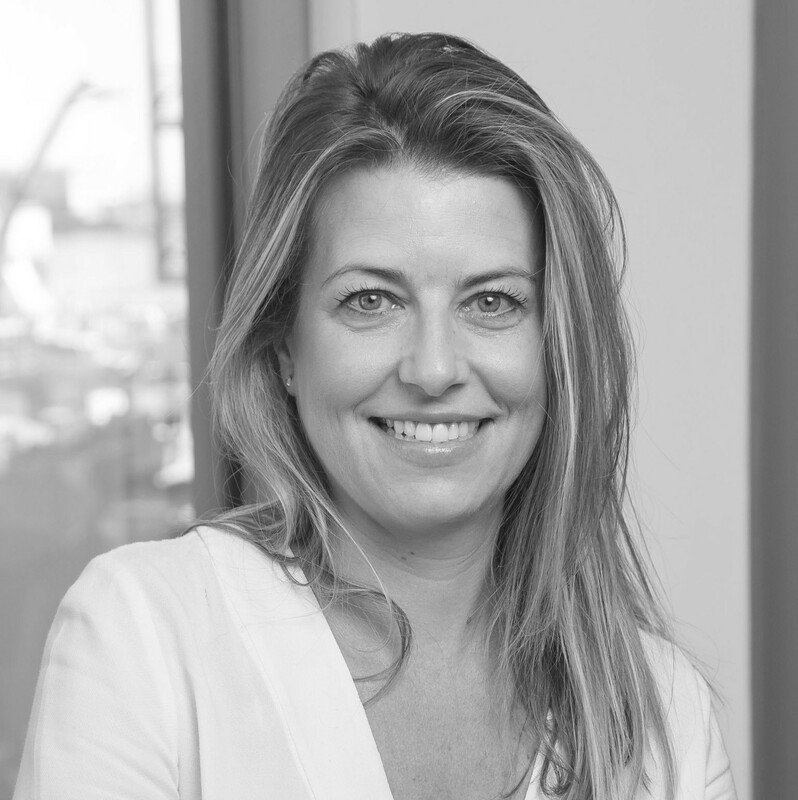 Simone is passionate about marketing and communication and has over 20 years of experience working on global brands with both local and international work experience. Simone believes it is crucial to benchmark the ROI in marketing and that marketing must serve the needs of the business foremost. Led group-wide Management Development communications delivered through multiple platforms around the world, acting as the key liaison between the corporate HQ and the operating companies. Managed all corporate communications and worked with the global team to launch a major global initiative, across the Pearson Group to develop the corporate and master brand. Led publicity campaigns to profile authors and promote new releases. Developed and managed all corporate communications - CEOs speeches, websites and written publications, events, HR branding, corporate PR campaigns, corporate responsibility strategy - whilst managing the external brand. Advised global leadership in communicating business strategy across multiple locations through multiple platforms, across Europe, and developed marketing and communication plans to support business strategies. Worked with a global branding agency across the group to launch a 'refreshed logo' and supported all aspects of PR and Communication. Drove internal and external communications strategy across multiple sites through multiple channels including newsletters, magazines, websites, conferences, events, leadership briefings, and lead all CSR initiatives.